Disclaimer: All offers subject to vehicle locate. All available rebates applied to each offer. 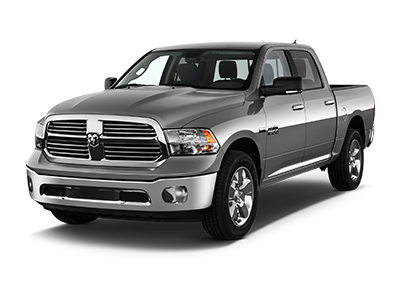 36-month lease advertised on Jeep Grand Cherokee, 24-month lease on RAM 1500, 42-month lease on Compass. All offers are for 10,000 mile per year leases, unless otherwise stated. Not all will qualify for specific rebates on offers. Subject to credit approval. See dealer for complete details. Images, prices, and options shown, including vehicle color, trim, options, pricing and other specifications are subject to availability, incentive offerings, current pricing and credit worthiness. Offers expire 04/30/2019.